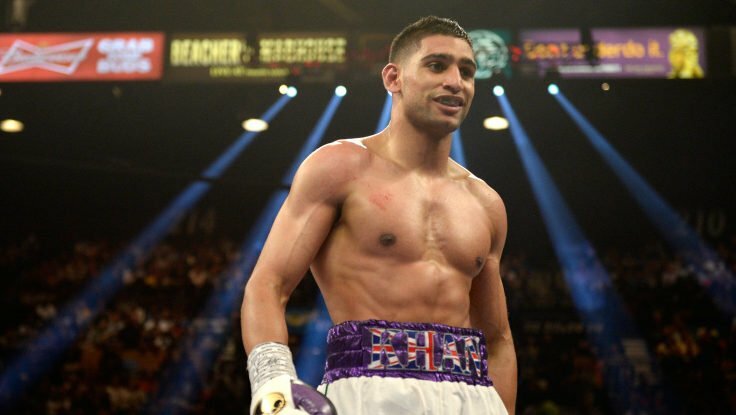 In his second fight since returning from a two year break, Amir Khan needed to go to the scorecards to defeat Samuel Vargas in Birmingham. Khan would be knocked down in the closing moments towards the end of the second round, but would be able to drop Vargas twice and now looks to jump the line and fight Manny Pacquiao for his WBA “regular” welterweight title. “I want the biggest fights and that’s where I belong. Me and Eddie [Hearn] are going to sit down. There is a massive demand for it but the only fight that works for me over Kell Brook is Manny Pacquiao. Manny Pacquiao is who I want. I want Manny Pacquiao.